Harry Redknapp insists Queens Park Rangers can play attractive football and get out of the Championship, pointing to Brighton and Hove Albion’s success this season. The Hoops were relegated to England’s second tier after a dour goalless draw with 20th-placed Reading at the Madejski Stadium on Sunday, ending QPR’s two-year spell in the Premier League. 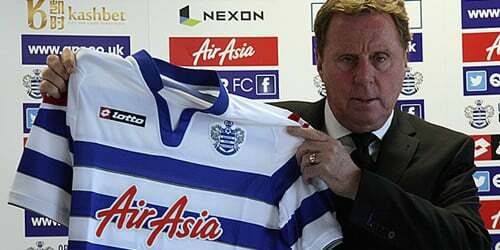 Redknapp has already met the west London side’s chairman Tony Fernandes to start to formulate the club’s plans for the summer as they look to secure an immediate return to the top flight. 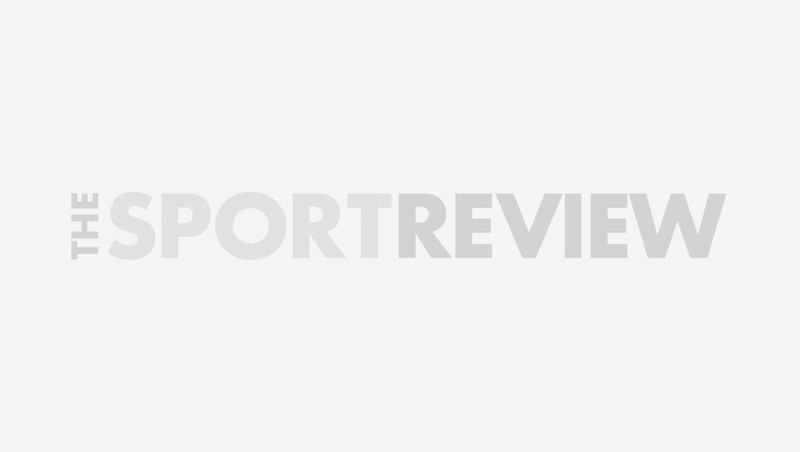 Gus Poyet’s Brighton have secured their place in the Championship play-offs playing an attractive brand of football, and Redknapp is adamant his QPR side won’t adopt a more direct approach next term. “Of course you can play football to get out of the Championship,” Redknapp told the Fulham and Hammersmith Chronicle. “I had a team at Bournemouth and we played with wingers and flair and that was in the third division. Redknapp, who replaced Mark Hughes at the QPR helm in November with the Hoops bottom of the Premier League table, has won just 19 per cent of his games in charge at the Loftus Road outfit.